1. Ideas :- Everyone has ideas. The question is: what are going to do with them? How To Use Ideas is an inspiring to act. 3. 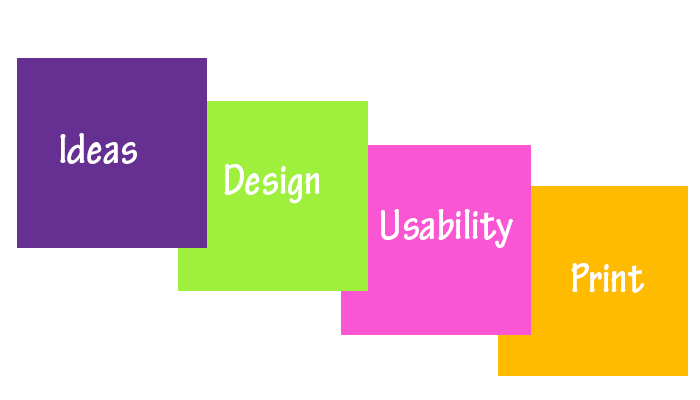 Usability :- When we speak in terms of usability in print design, we have to consider how easily the information being presented. Business cards are the most essential marketing tool of your business and they symbolize the front line image of your business. Booklet Printing are important business essentials, used to promote your business. Our company uses exceptional quality letterheads design and printing material. At tirupatiprinters.com, we offer highly qualitative envelope printing services. Available in different sizes and dimensions, we work in accordance to your tastes and requirements. Edifying brochures are a wonderful way to educate your customers about your particular products or services.